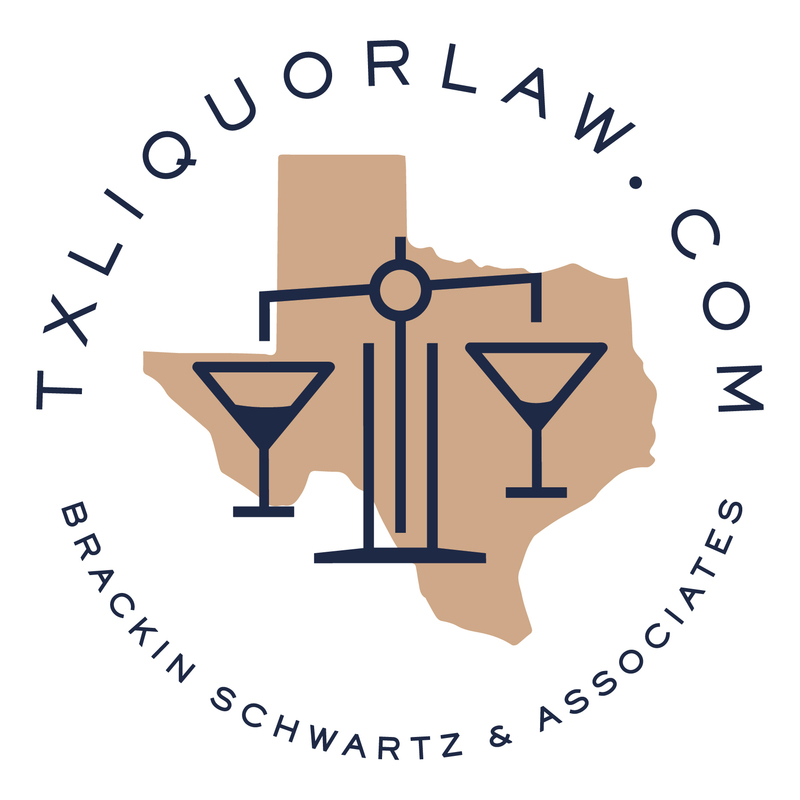 The National Association of Licensing and Compliance Professionals (“NALCP”) is a non-profit organization comprised of in-house liquor licensing and compliance professionals specializing in on and off premises retail liquor licensing. Formed in 2006, NALCP is the first and only organization of its kind to provide services, support and networking on behalf of industry’s in-house liquor licensing professionals. NALCP Members include licensing professionals from various industries including restaurants, entertainment venues, hotels, grocery and other retail services. Our Associate Members share our interest in liquor license compliance. 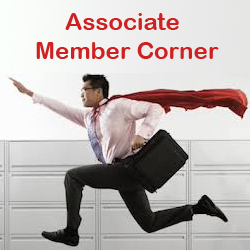 Our Associate Members are comprised of attorneys, compliance professionals, consultants, and service providers working independently to support the industry in its license and compliance issues. On October 3, 2018, the National Association of Licensing and Compliance Professionals (“NALCP”) presented its 2018 Best Practices Award to Agency Director, Rick Garza and Licensing Director, Rebecca “Becky” Smith, of the Washington State Liquor and Cannabis Board (WSLCB) at its 13th Annual Conference in Nashville, Tennessee. See full announcement here. The National Association of Licensing & Compliance Professionals (“NALCP”) is pleased to announce the appointment of its first Executive Director, Jill Valachovic. See full announcement here. Looking for Help in a Particular State ?